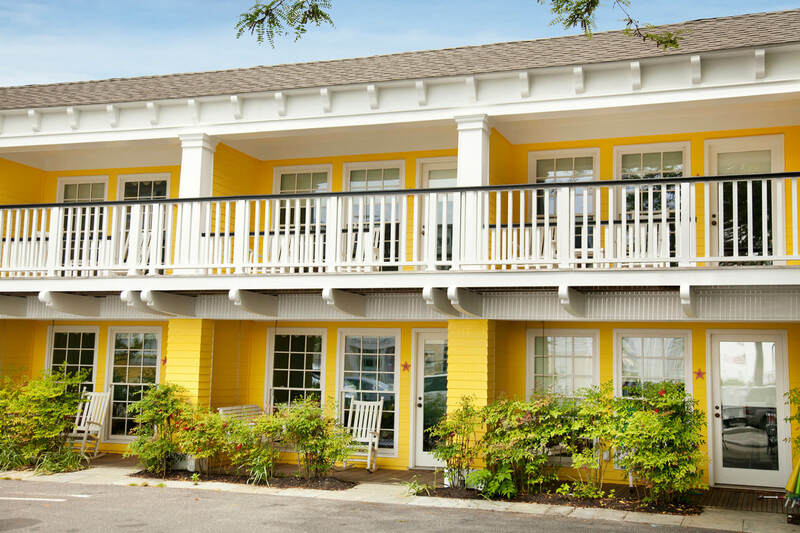 Located less than a block from the ocean, The Star is a classic Cape May beach hotel, lovingly restored to provide an ideal blend of nostalgia, fresh seashore design and modern hotel comfort. 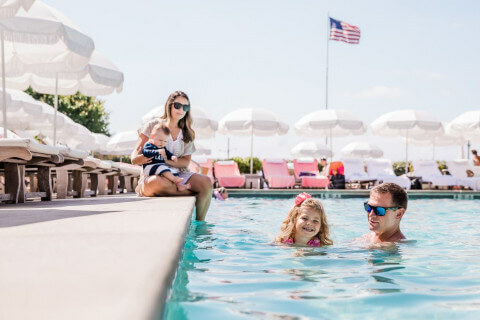 It’s the perfect reimagining of the much loved traditional beach hotel that’s provided generations of travelers with a seaside escape from the summer heat, except with all the comforts and small luxuries that make a trip to the New Jersey shore into a true holiday. The Star offers a range of accommodations to suit the needs of every type of beach traveler, including nine comfortable guestrooms, 10 motel-style efficiencies with kitchenettes, some with private backyards and two luxurious two-bedroom carriage houses featuring full-length decks overlooking the ocean. All feature imaginative, evocative décor that’s inspired by the classic beach house experience with lots of bright, sunny colors and playful nautical accents. A stay at The Star is enjoyable in its own right, but you’ll also be able to enjoy the activities and amenities of our sister hotels just a few steps away, including Congress Hall across the street, home of The Blue Pig Tavern and The Sea Spa and The Virginia, home to Cape May’s foremost fine dining destination—The Ebbitt Room. So guests at The Star get the sense of cozy intimacy that comes from staying at a small beach hotel without giving up any of the pleasures of a large resort experience. Congress Hall is now proud to offer complimentary electric car charging for Cape Resorts guests. In an effort to support environmentally sound and sustainable lifestyle practices, our parking lot now features two Tesla car charging stations for the proud owners of Tesla Electric vehicles. As a guest, you are welcome to charge your car overnight or while parked in our complimentary valet parking. In the morning, your will be ready to go for up to 265 miles of adventure in Cape May! 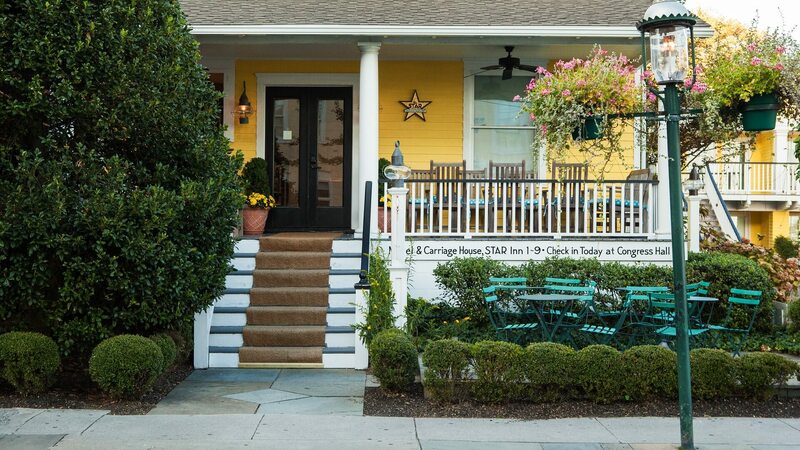 The Star Inn offers nine comfortable guest rooms located on the second and third floor that are perfect for couples looking for a romantic retreat or single travelers craving a taste of comfort and style by the seashore. The rooms feature cheerful, fully renovated bathrooms, and are decorated in bright colors with fun, nautical accents, artwork and period furnishings. You’ll love the bright, breezy mood that’s classic with a fresh, modern flourish, not to mention the ultra comfortable beds with luxurious Belgian cotton sheets and duvets. The Star's adorable Efficiency Suites have been playfully renovated to provide a modern twist on a classic family-friendly room style. These are great for young families who want a smart, spacious way to enjoy Cape May. You'll love the private backyard and porch swing of the first floor and balconies with rocking chairs on the second floor. The kitchenette will come in handy for preparing a quick pre-beach breakfast or picnic lunch for the nature walk. You’ll also love all the creature comforts, like flat screen TVs, WiFi and easy access to the beach and all the amenities across the street at Congress Hall. The Star Inn’s pair of two-bedroom carriage houses are the perfect way to enjoy the shore in sophisticated summery style. They give you all the space, privacy and residential ambiance of your own beach house, with the carefree convenience of being a guest at an upscale hotel, including the great restaurants, pool scene and amenities at Congress Hall. The carriage houses have large, relaxing full-length sun decks, which are the ideal spot to sip your morning coffee or take a break from the beach or pool. You’ll love the playful décor, sunny palate and fun, nautical accents and nothing feels better than our crisp, cool white sheets and luxurious bedding after a satisfying day in the sun. As our guest, you will have an array of Cape Resort amenities and services close at hand. From dining options to recreation, special events & programming to guided tours, we’re here to help create memories you’ll treasure forever. Package includes accommodations, Many Wilderness Explorer Activities, Explorers Club backpack, $50 dining credit per night, the option to add Premium Spring Break Activities and more. Thaw out from the winter frost with the ultimate spring break getaway! This year we are excited to introduce the Cape Resorts Explorer’s Club! Grab a trusty field guide for all of your Wilderness Adventures at Beach Plum Farm and Congress Hall. 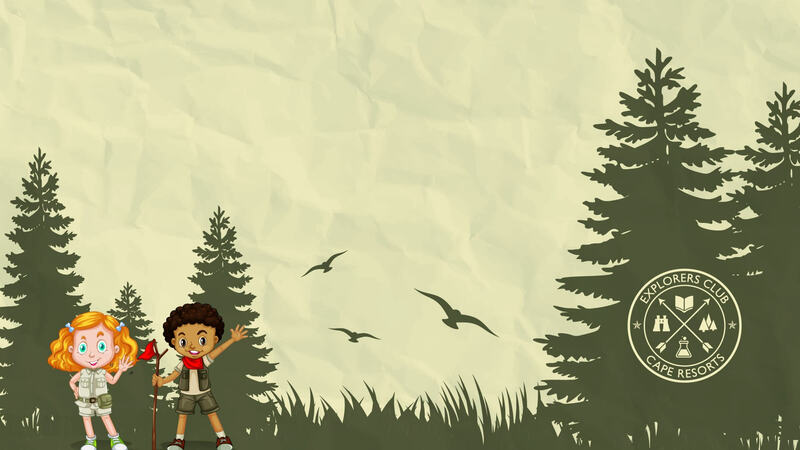 From Gardening and Birding, to Watercolor Painting and Archery, explorers will earn a special pin for their special sash with each activity they complete. At Congress Hall, cooking classes, scavenger hunts, and science experiments will fill the day with creativity and fun. Shuttle service is offered from all Cape Resorts Hotels to Beach Plum Farm, plus select activities are included as part of the package. Be sure to include Easter weekend in your stay and enjoy our Easter Brunch and all the Easter festivities on April 21st. An Explorers Club drawstring backpack for the kids, filled with items and special treats for your daily adventures. Plus the option to add Premium Wilderness Activities and Easter Brunch tickets at the time of booking with our Stay Enhancements! *Daily credit has no cash value and charges must be signed to your room folio for credit to apply. or the Virginia Cottages could be the ideal place to stay. Plus the option to add Premium Wilderness Activities and reserve Easter Brunch at Beach Plum Farm at the time of booking with our Stay Enhancements! Enjoy deluxe accommodations, dinner for two in the Blue Pig Tavern, and a late check out. The weather may be cold outside, but we have everything you need to stay warm and cozy. Spend the day by the fireplace enjoying good company, a good book, sipping on something delicious or conversing with friends. End the day with a fireside dinner in the Blue Pig Tavern. *All food and beverage must be signed to your room for the $75 dining credit to be applied. **Late checkout is based on availability and does not apply on Friday and Saturday departures. Rise, Shine & Relax and leave the rest to us! Enjoy deluxe accommodations and a delicious farm-to-table breakfast in the Blue Pig Tavern each morning. Whether it's a sunny summer morning or a brisk late sunrise in winter, there is nothing like waking up in picturesque Cape May. Start each morning with a hearty breakfast in the Blue Pig. Then, relax by the pool, or warm up by the fireplace and enjoy shopping along the historic streets. Any time of year is the perfect time of year to enjoy time on Cape Island. * Meals must be charged to the room for the credit to be applied. Refresh the mind and revitalize the body. Indulge in the finest selection of pampering treatments with a relaxing Sea Spa experience. Inspired by fresh, local ingredients, the Spa is excited to offer Beach Plum Farm bath products, made with ingredients located just two miles from Congress Hall. With the Indulgent Sea Spa Retreat, you will leave feeling rested, refreshed, and rejuvenated. Please call 609-884-6543 to reserve your spa treatment. *Reservations strongly recommended. Spa reservations must be made prior to your arrival, other wise availability is not guaranteed. This voucher can be applied toward spa services only. No Cash Value. Treat your special someone to a romantic getaway in Cape May, complete with an intimate evening of artisanal cocktails and cuisine at the Ebbitt Room. Make every celebration or evening truly memorable with an epicurean experience. Expertly-crafted libations and farm-fresh classic American cuisine are accompanied by the sweet sounds of the piano. Whatever the milestone, we will provide the gracious touch and exceptional service that ensure indelible memories. *Meals must be charged to the room for the credit to be applied. 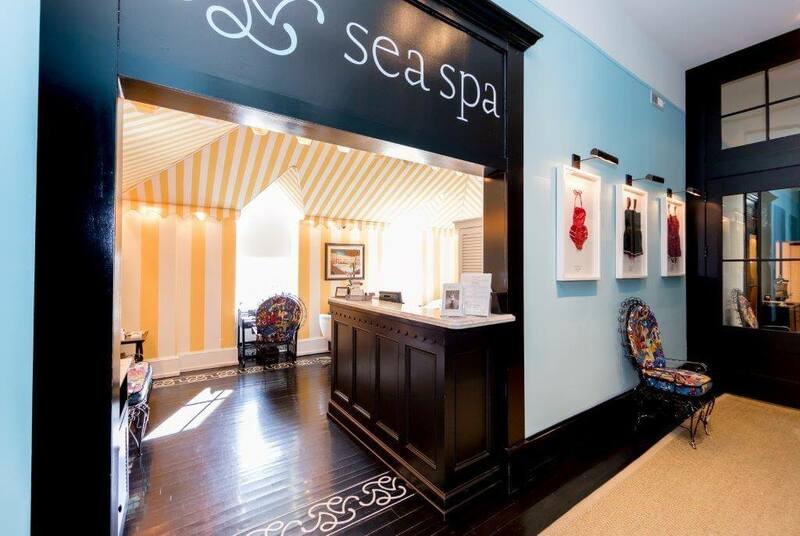 As a guest at the Star you’ll be able to pop over to Congress Hall and enjoy the services of The Sea Spa, a full-service spa that offers unique ocean-inspired treatments in a bright, uplifting atmosphere. You’ll love the fun yellow- and white-striped treatment rooms and the wonderful massages, facials and beauty treatments that feature all-natural products. Learn More. Being on vacation doesn’t mean having to break your fitness regime. 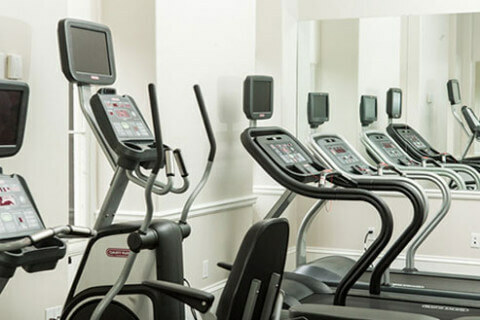 As our guest, you'll have access to Congress Hall's Fitness Room that features state-of-the art equipment and is open 24 hours a day, 7 days a week. Just sign in at the front desk. Fitness Room access is included in your stay as a Cape Resorts guest. 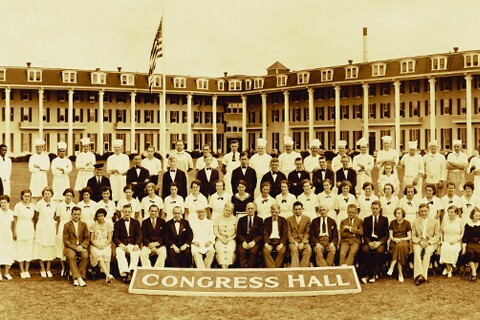 Explore Congress Hall and learn more about its remarkable story on our 60-minute interactive tours led by "Annie Knight" who owned the hotel from 1904-1931. History Tours are included in your stay as a Cape Resorts guest. For more information, please call our Concierge at (609) 884-6542 or email us at [email protected]. 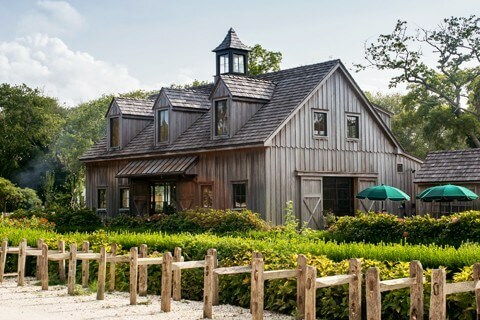 Set out on a guided or self-guided tour and explore the old and open spaces of Beach Plum Farm, our very own 62-acre working farm in West Cape May. Learn More. Guided Beach Plum Farm Tours are included in your stay as a Cape Resorts guest. Embark on a tour of some of Cape May's hidden gems. Our Cape Resorts Guides will lead you out for a tour of Davey's Lake or to Sunset Beach, where you can search for Cape May Diamonds. Guided Excursions are included in your stay as a Cape Resorts guest. 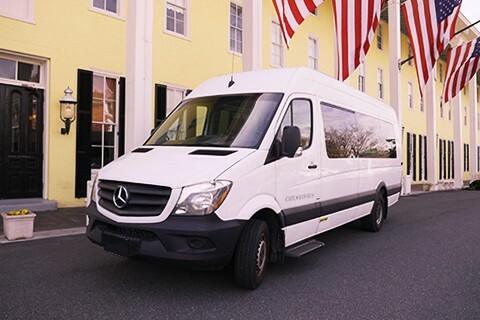 Travel Cape Island with ease on our new Cape Resorts Shuttle. The Shuttle stops at all Cape Resorts outlets and hotels, including Beach Plum Farm and West End Garage. Shuttle Service is included in your stay as a Cape Resorts guest. Being on vacation at the New Jersey shore means being outside as much as you can and there are lots of options to enjoy your workout in the fresh air while staying with us. Ask the Concierge Desk for recommendations for nearby hikes, nature walks and bike paths. 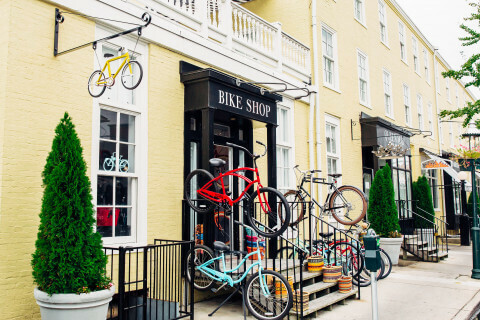 There’s no better way to get around Cape May than by bike. The city is flat as a pancake and very pretty, the perfect ingredients for a lovely bike ride! Our Congress Hall Bike Shop offers singles, doubles, children’s bikes, surreys and helmets. As a guest of the Star, you'll have full access to the Pool at Congress Hall. Relax on a lounger, order a delicious cocktail and bite from the Pool Bar & Grill and soak up the sun as your enjoy this season's bestseller. Pool Service is included in your stay as a Cape Resorts guest. Our Beach Attendants guarantee the perfect beach day by setting you up with chairs, towels and umbrellas when you arrive. Order a refreshment off of our Beach Menu and settle in to the sounds of the surf. 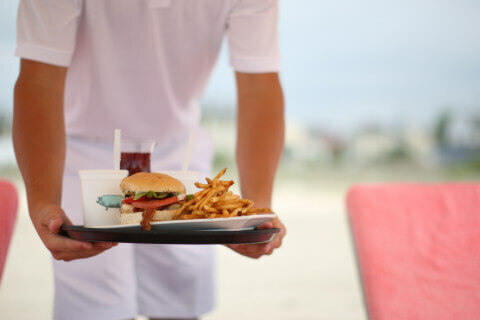 Beach Service is included in your stay as a Cape Resorts guest. Feeling inspired to exercise in the beautiful beach-side setting? Our Beach Boot Camp sessions provides structured exercise in beautiful oceanside surroundings. Beach Boot Camp Sessions are included in your stay as a Cape Resorts guest. There’s nothing better than starting your day with a yoga class. 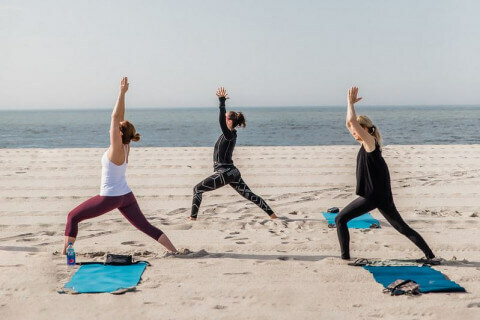 Whether on Congress Hall’s Grand Lawn or down on the beach, the combination of an expert instructor and the beautiful setting create one of the best yoga experiences you’ll find anywhere. Yoga Sessions are included in your stay as a Cape Resorts guest. 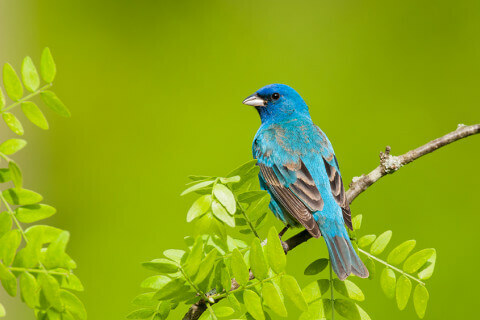 Cape May is one of the world’s most famous bird watching destinations and enthusiasts travel here from across the country to experience the wide variety of species that inhabit the area and pass through during migration. Check with Congress Hall's Concierge for tips on the best places to spot rare birds. Cape May is easily accessible from the Garden State Parkway and the Cape May-Lewes Ferry. The hotel is located right in the heart of the Historic District and only a half of a block from the beautiful Cape May beach. Complimentary On-Site Parking is available to all Star Inn guests. ©2019 CAPE RESORTS. ALL RIGHTS RESERVED.